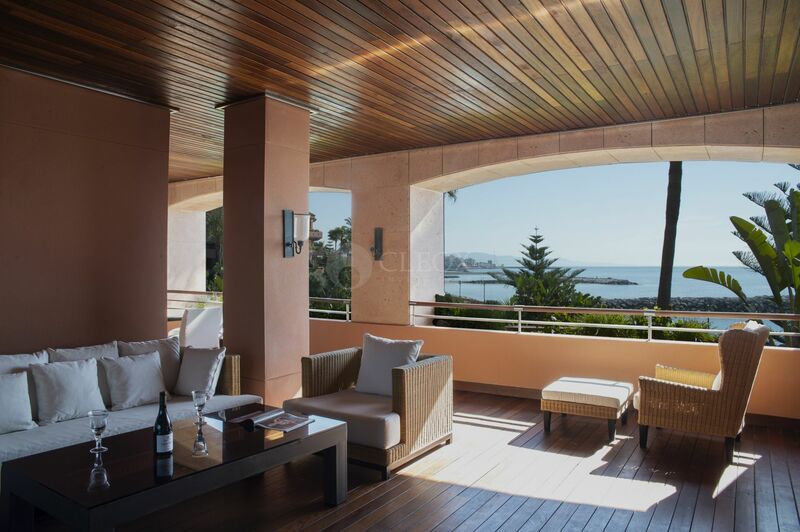 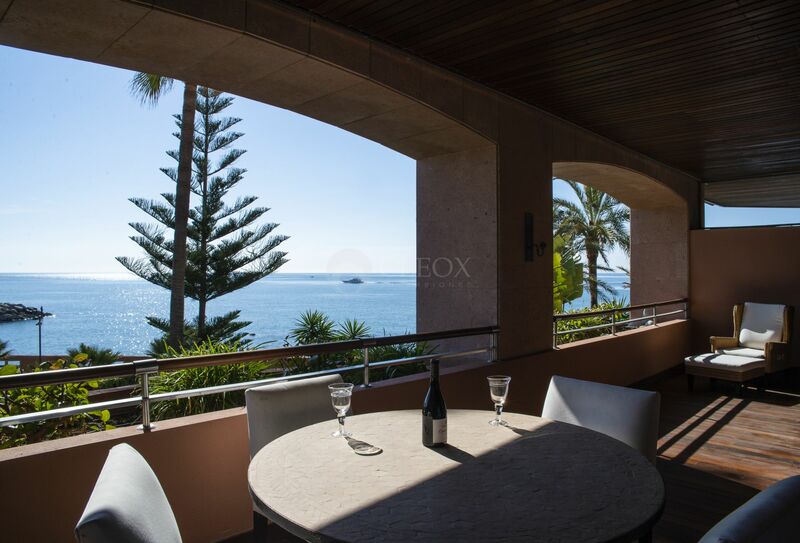 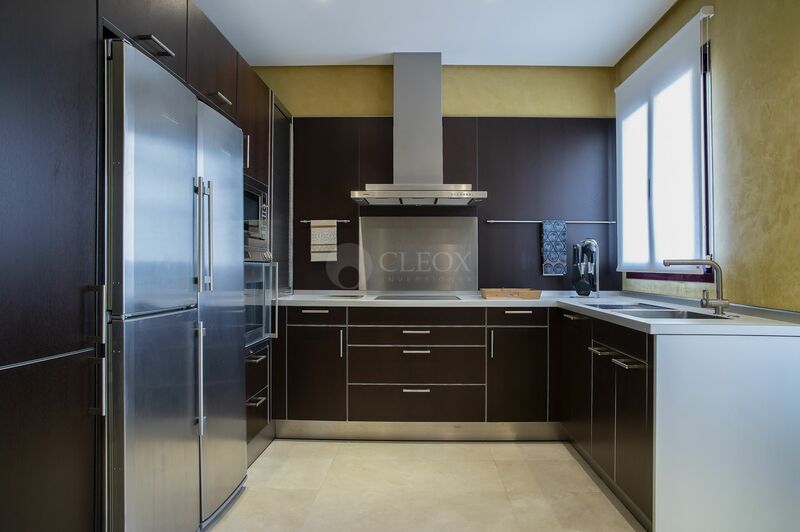 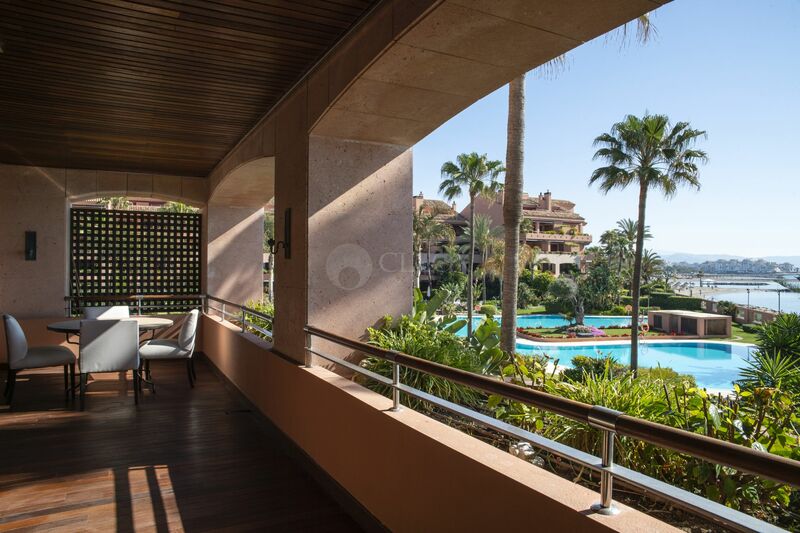 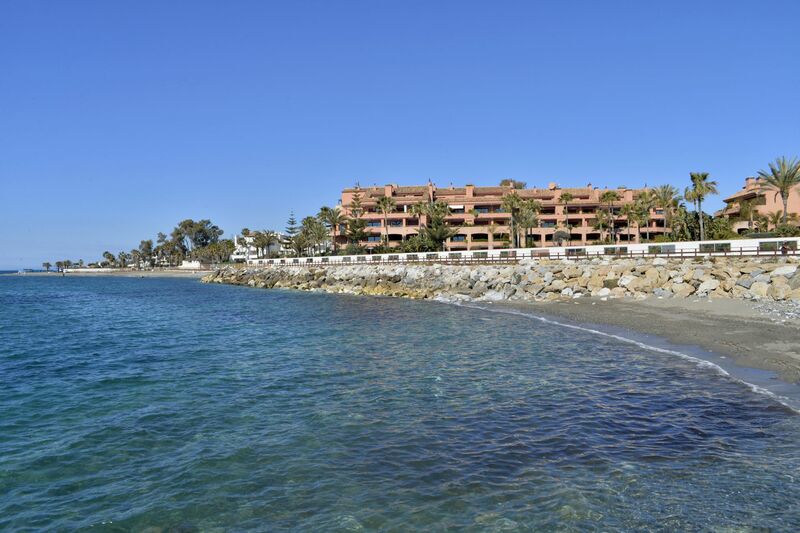 Luxury frontline beach apartment for sale in Malibu, an exclusive beach front residential complex in Marbella, just 10 minutes walking to Puerto Banus. 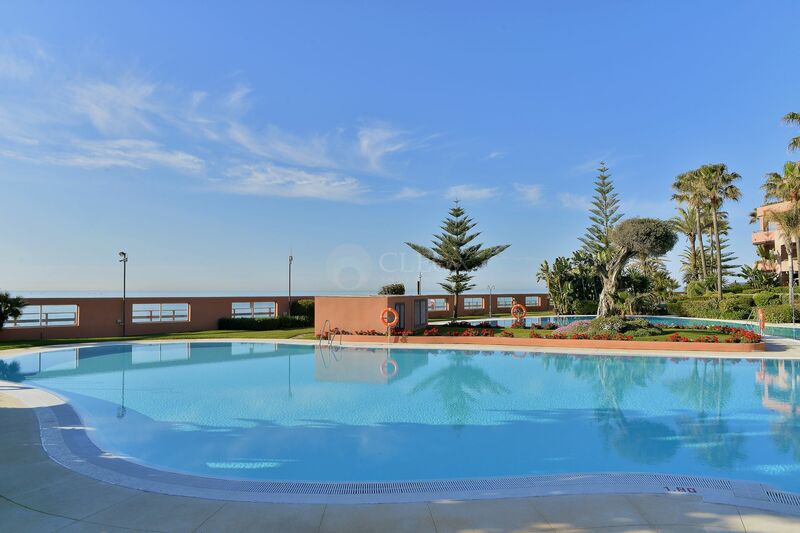 It is the only complex who enjoys a swimming pool with sea water. 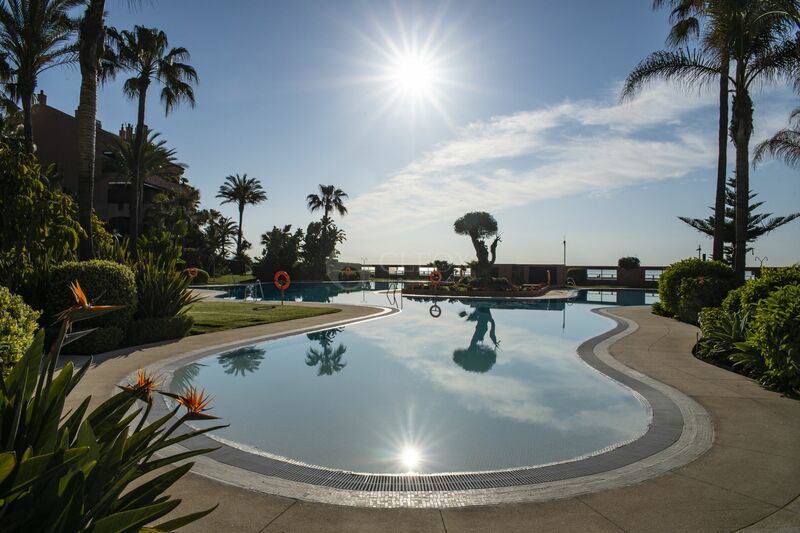 There’s a second heated pool. 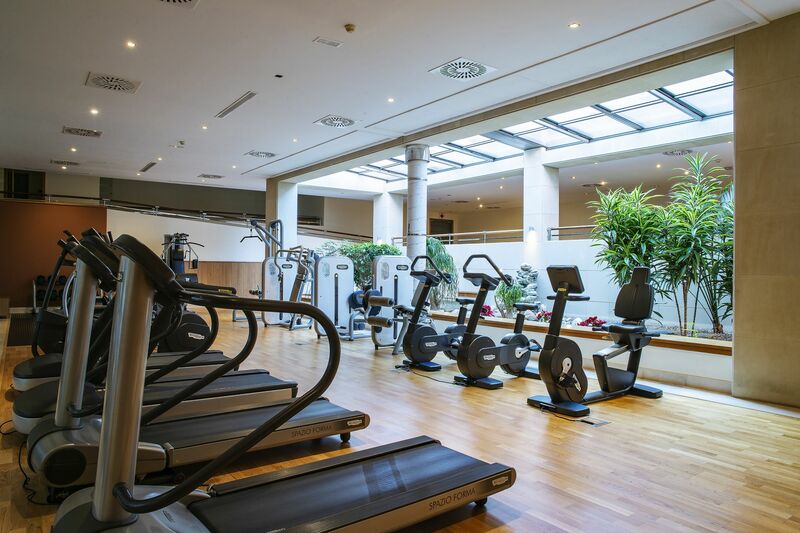 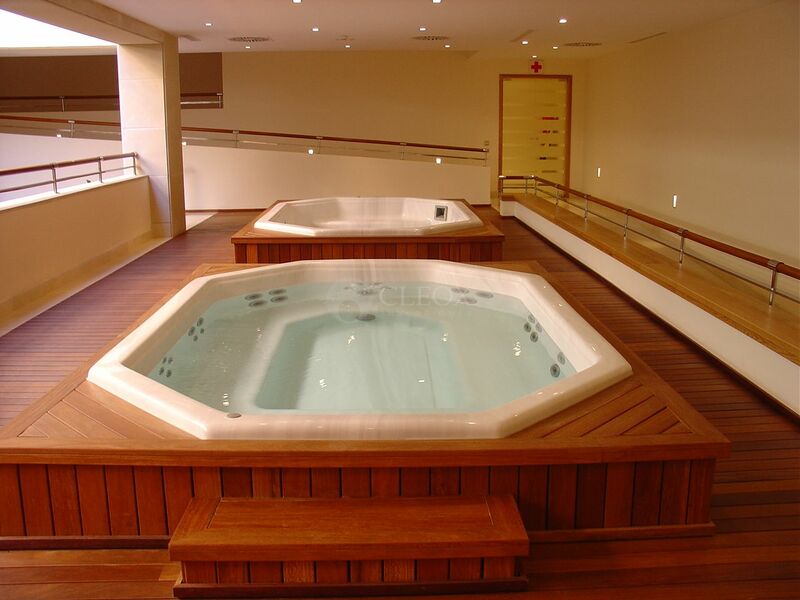 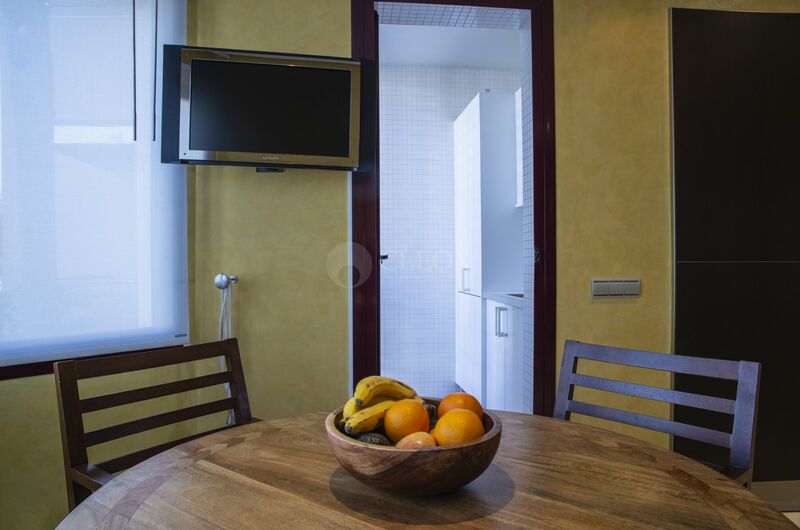 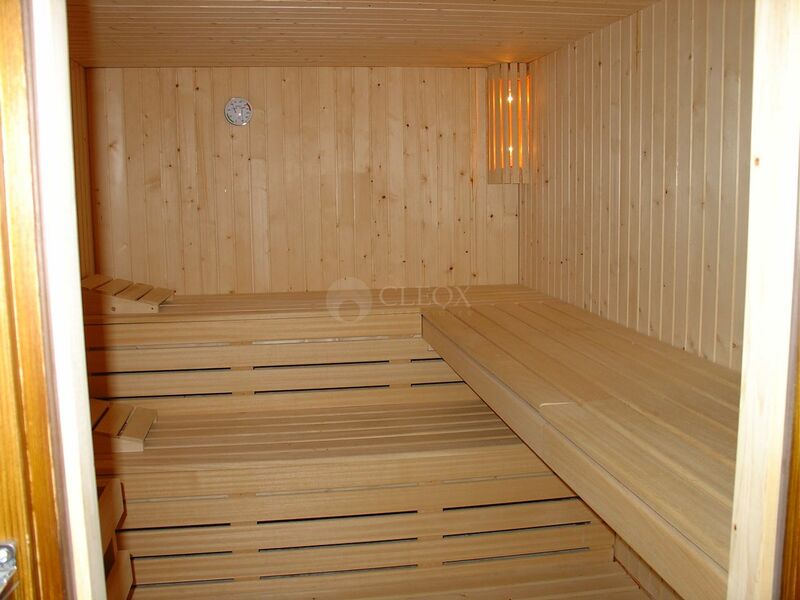 Among the communal areas there is the SPA, with a modern gym, sauna, steam room and jacuzzi. 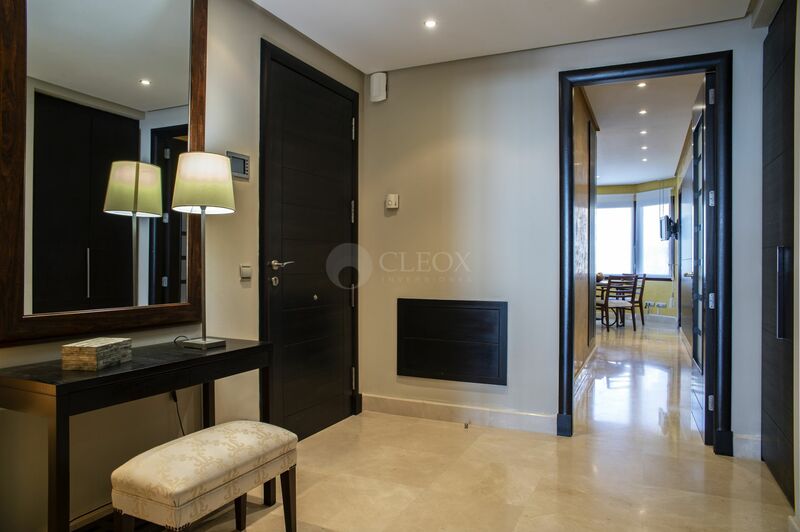 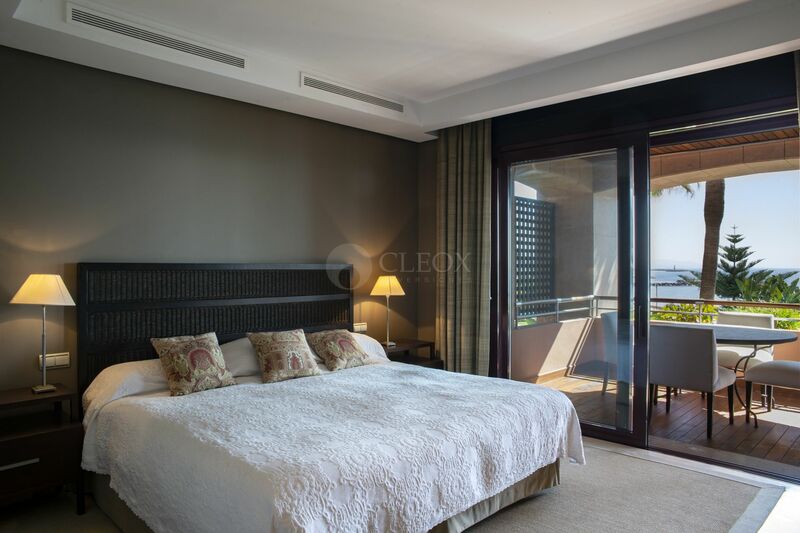 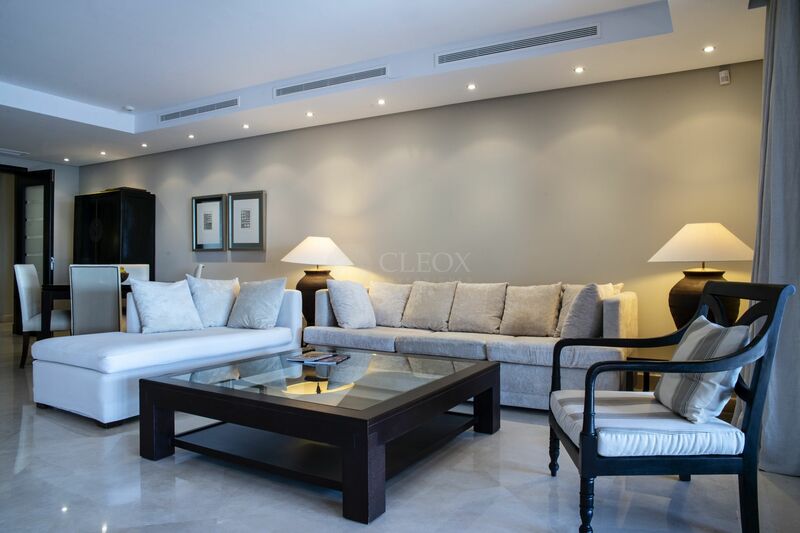 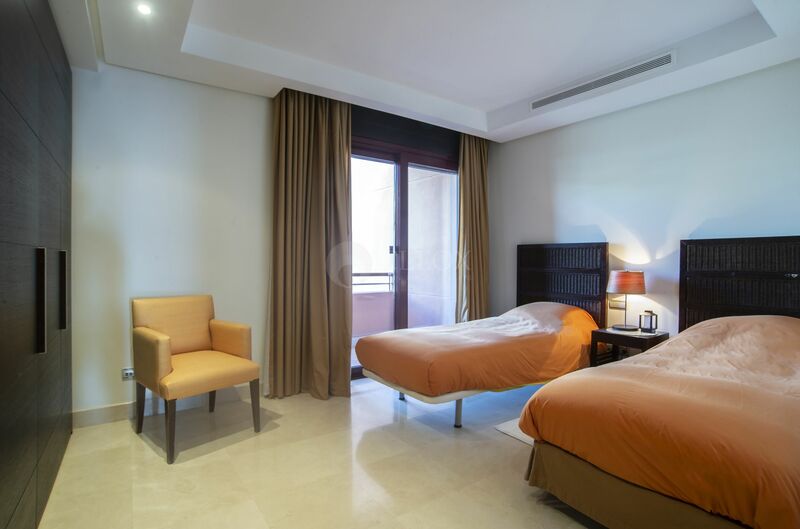 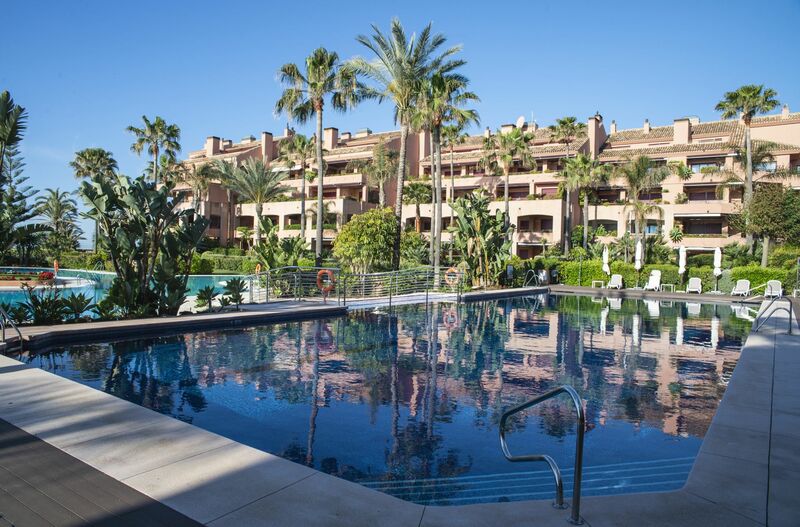 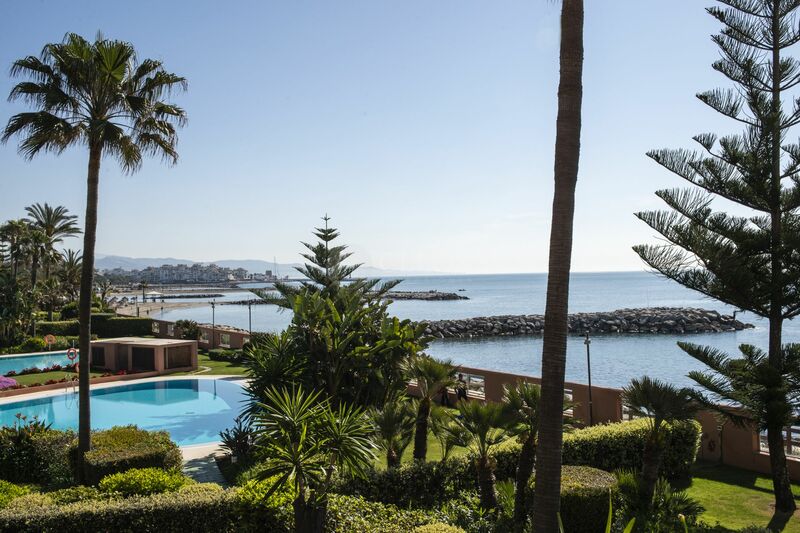 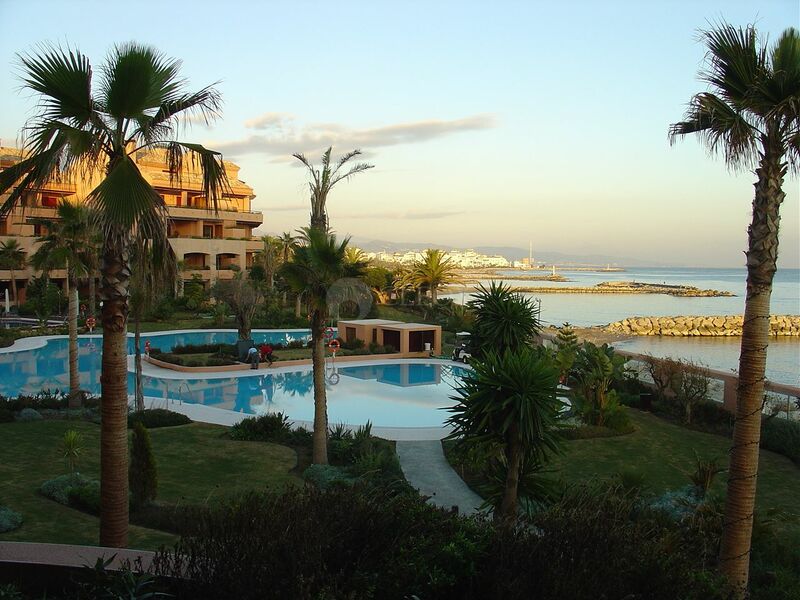 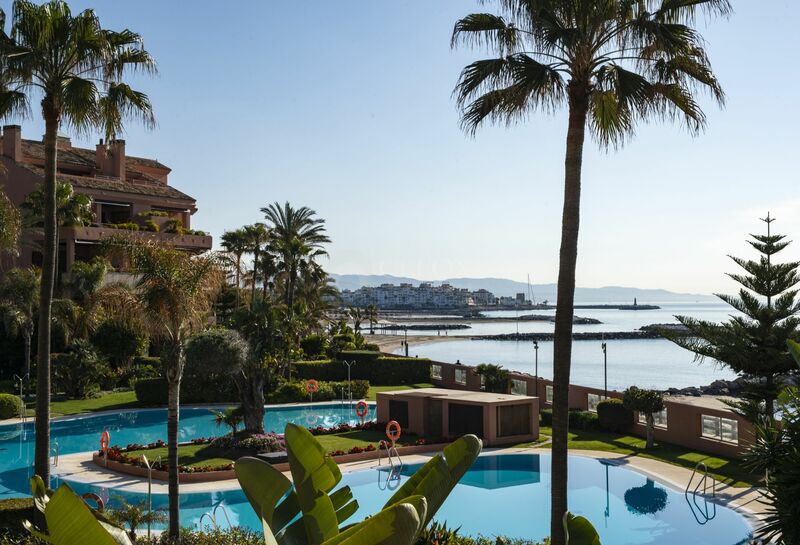 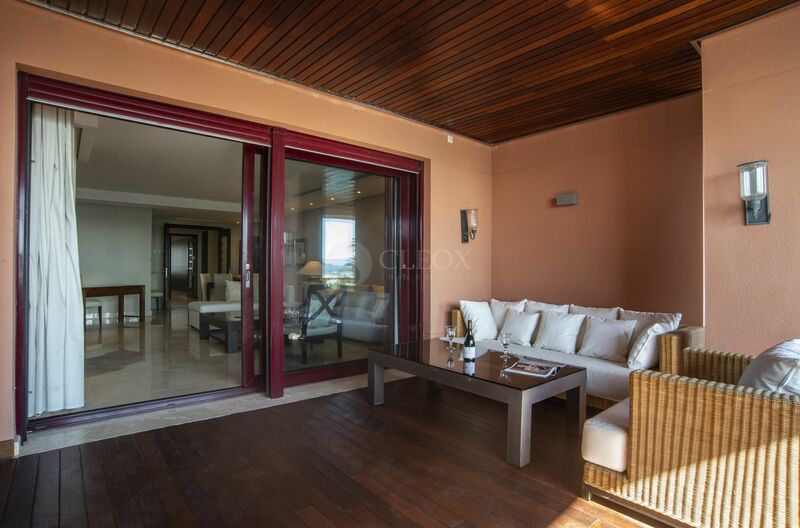 The apartment is located in a prime position, with frontline beach terrace, overlooking to the sea and Puerto Banus. 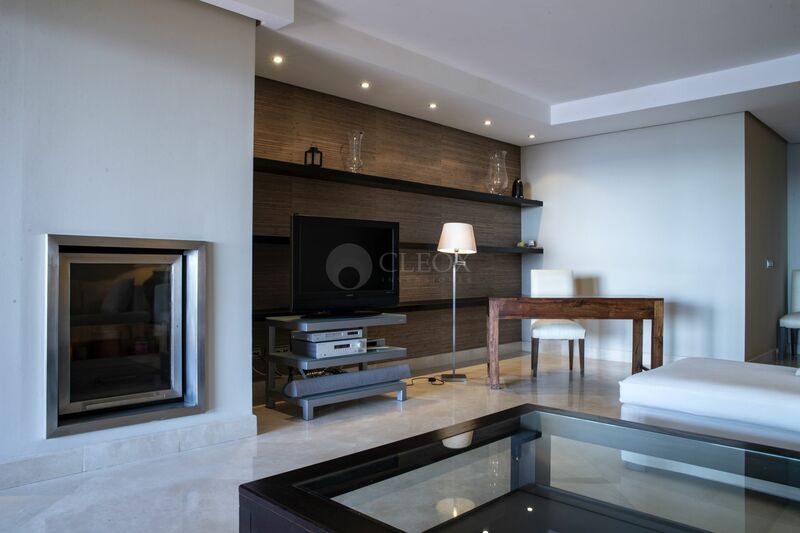 There is a spacious living room with fireplace, dining room, kitchen with breakfast area and laundry room, large 2 bedrooms, 2 en-suite bathrooms and guest toilet. 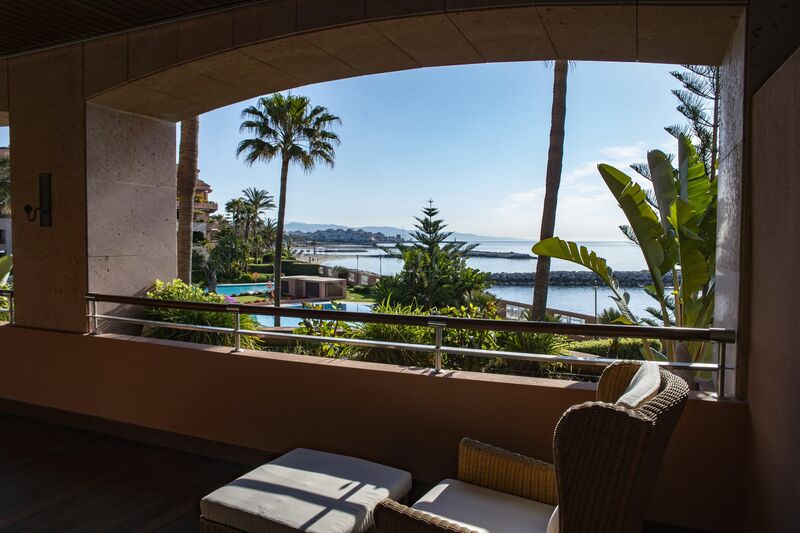 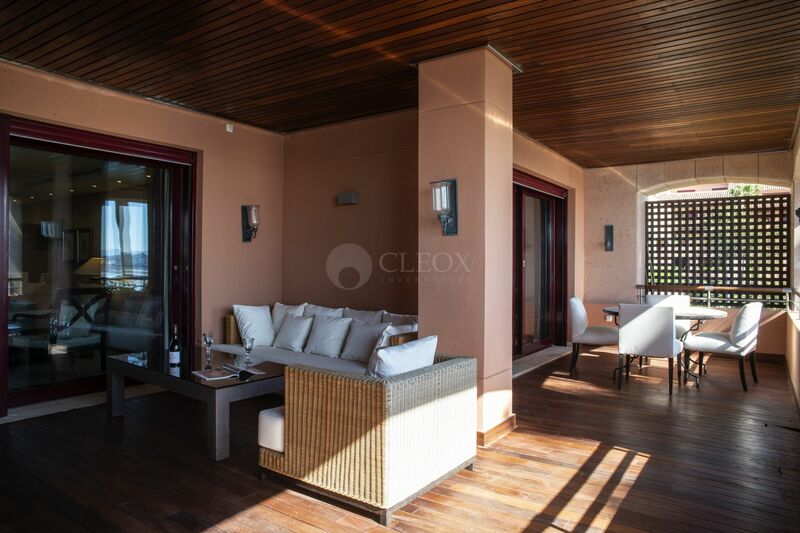 From the living room and master bedroom there is an access to the terrace with amazing panoramic views to the sea and Puerto Banus. 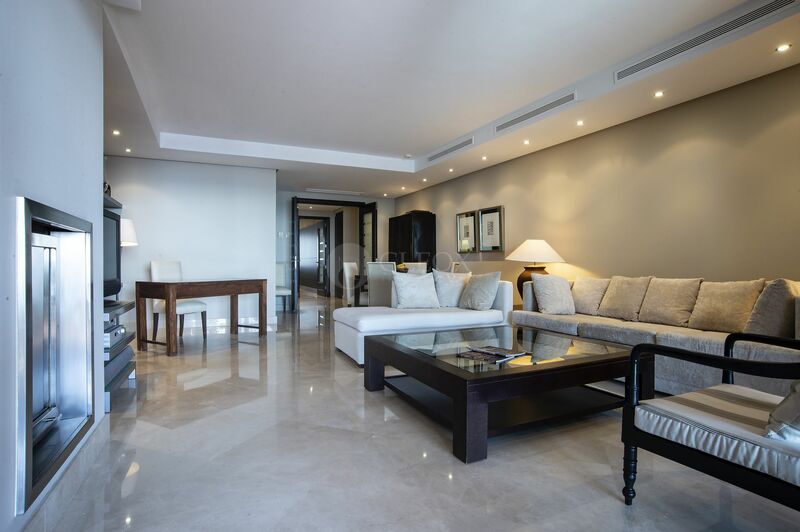 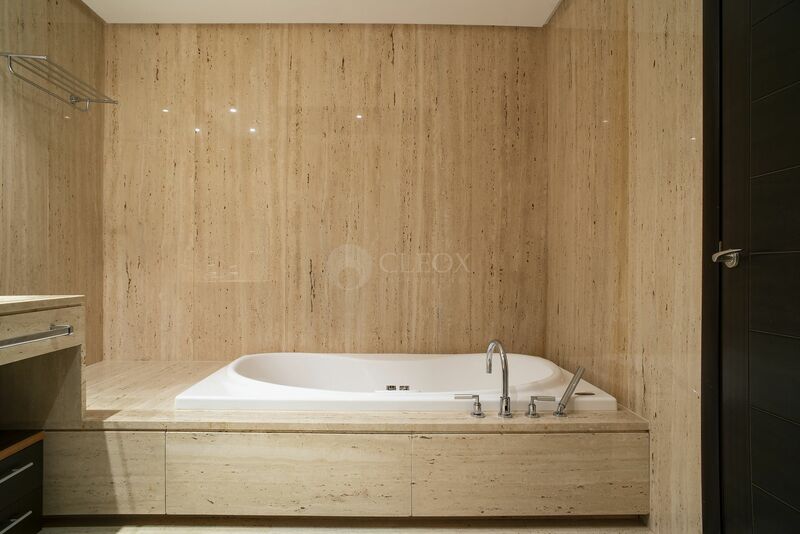 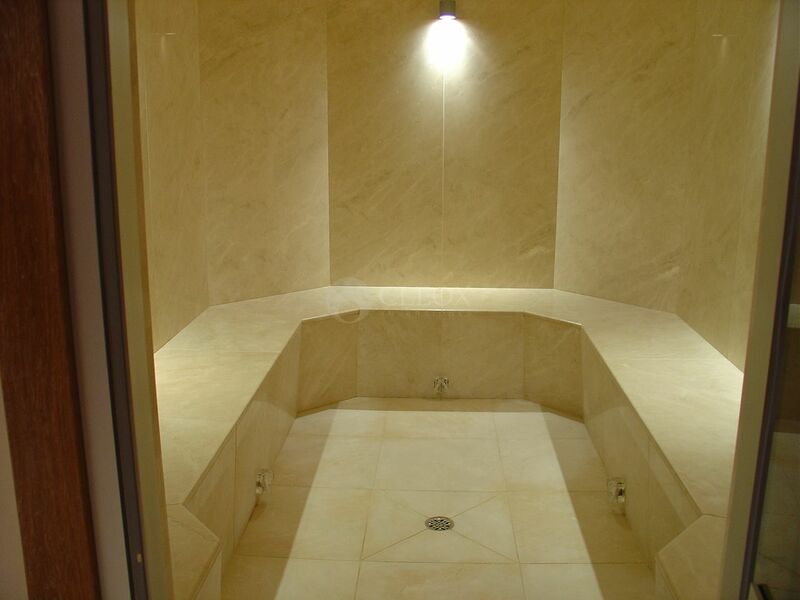 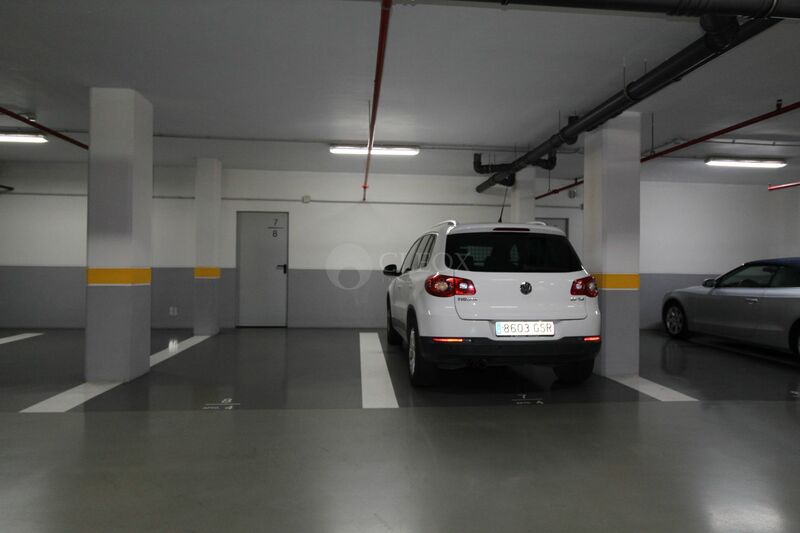 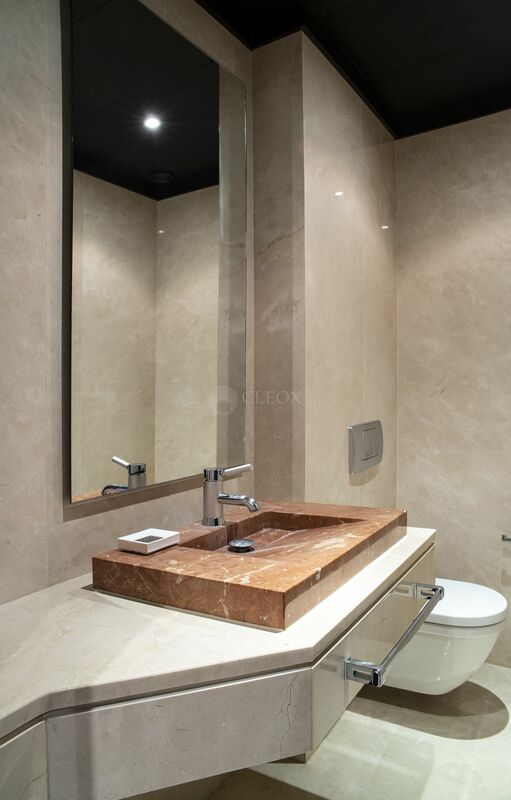 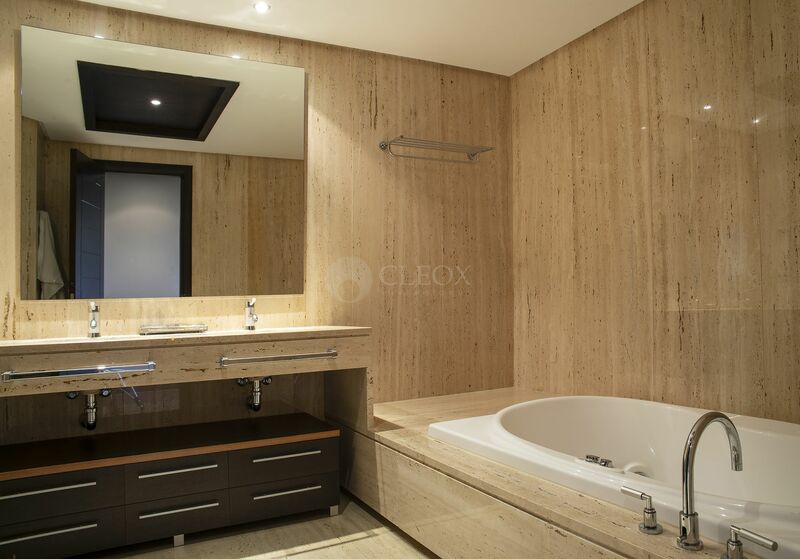 High quality finishes: marble floors, underfloor heating, air conditioning cold and hot, domotic system. 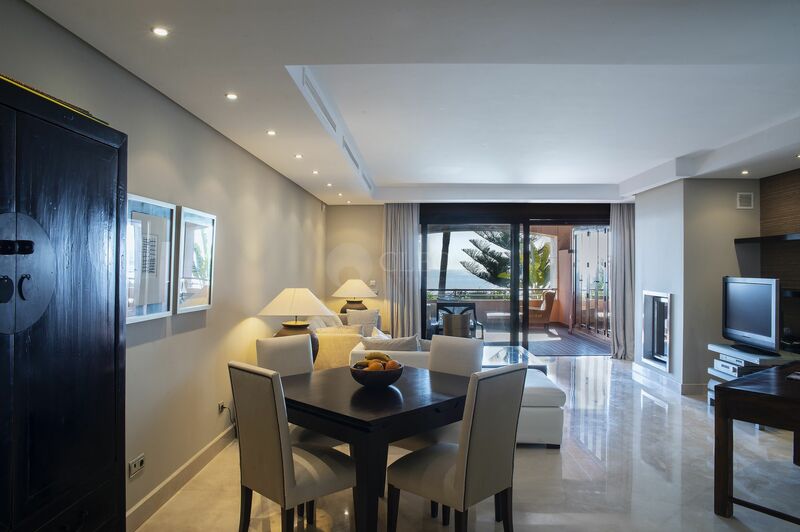 This is one of the most exclusive residential complex in Marbella, with all covered services, to have a quiet life and enjoy the living with maximum comfort. 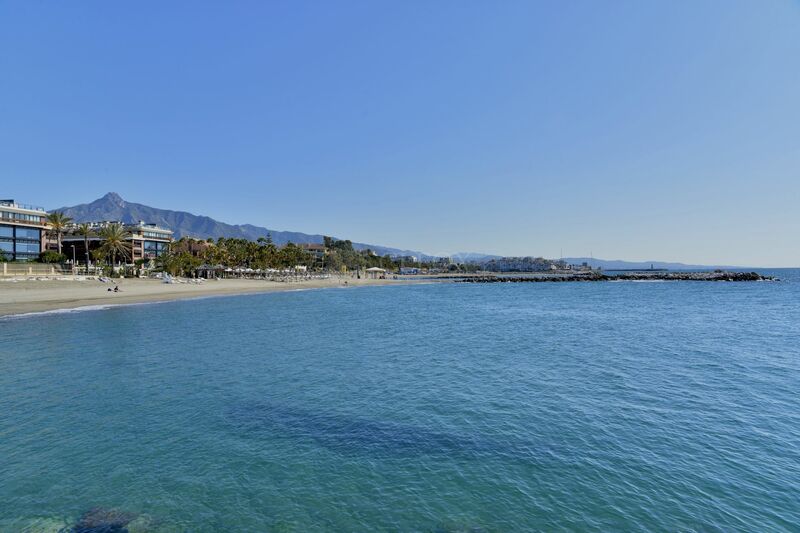 Please, send me more information about ref AP0183 in Marbella - Puerto Banus, Marbella or similar properties.